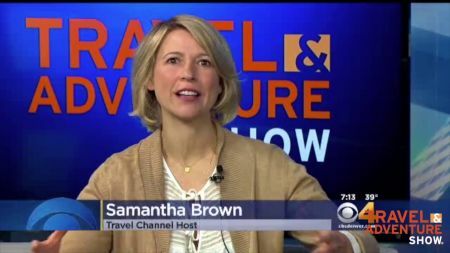 Besides being able to get expert help in planning your trip to virtually any place in the world, the 2019 Denver Travel & Adventure Show will also be alive with music and dance from the world over, and attendees will also be able to attend seminars given by stars of the travel world like Josh Gates (“Expedition Unknown”) and Andrew McCarthy (National Geographic Traveler). With so much going on, we want to help to make sure that you have a great time by providing some basic show information for you. Bon voyage! The Colorado Convention Center is located at 700 14th St. in downtown Denver, where the show will take place in Hall C. There are 1000 onsite parking spaces with rates that start at $12 for up to eight hours, and there are three free parking spaces for electric or hybrid vehicles available on a first come, first served basis. Seminars take place in four different “theaters” and some sessions run concurrently. All cultural performances will take place on the Global Beats Stage. New to the show this year, attendees will be able to apply for a passport on the spot. For information on what you’ll need to bring with you go here. You may be planning a trip to the Middle East but you don’t have to wait until you get there to experience a camel ride; you can hop on board a “ship of the desert” during the show. If traveling on something with wheels is more your speed, you can also take a demonstration ride on a Segway personal transporter. There will also be trip giveaways and special “show only” prices on trips on offer. 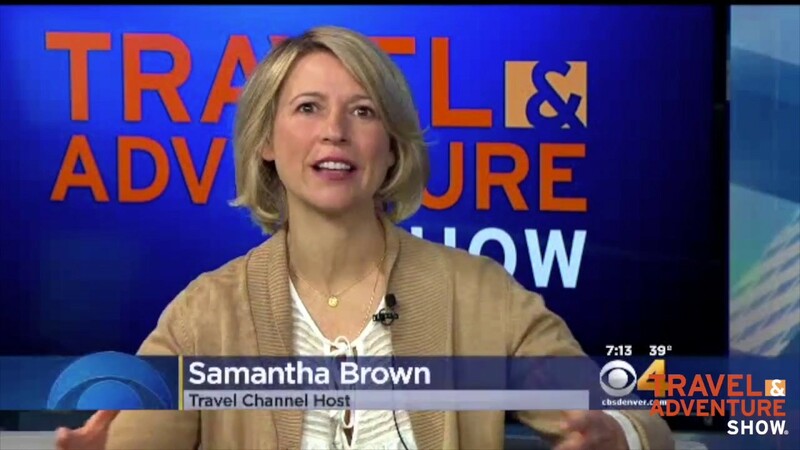 For more information on the 2019 Denver Travel & Adventure Show go here.